EMC maintained its position as the leading storage software supplier during 2014 with a worldwide market share of 27.2%, followed by IBM (14.2%) and Symantec (12.8%). As the battle for storage supremacy heats up, IDC findings show that the worldwide storage software market increased 6.1% year over year during the third calendar quarter of 2014 (3Q14). With revenue during the quarter totalling nearly $3.8 billion, data protection and recovery software sales were up 6.1% year over year to $1.4 billion in sales. Sales of storage infrastructure software were up 6.5% year over year to $421.5 million while storage and device management software sales were up 7.3% year over year to $734 million. "Storage software sales were up across all functional markets, but software-defined storage platforms sales clearly led the pack," says Jingwen Li, Research Analyst, Storage Software, IDC. 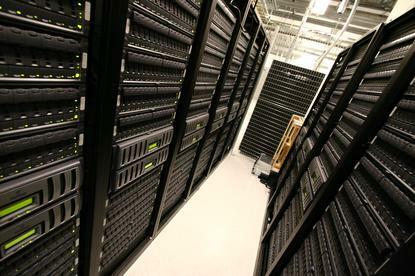 "Up 39.4% year over year, the software-defined storage platforms market is benefiting from an increased desire to control costs by utilising commodity hardware when building storage systems."